Overview: This page provides the unit abstract, alignments, and contents. Explanation and Glossary: The unit explanation outlines all key concepts explored in the unit and includes vocabulary definitions in a glossary. An appendix of explanative graphics is also included. 6E Lesson Plans: Each unit includes four aligned lesson plans that build upon each other. Lessons are broken into sections by the 6Es of Science: Engage, Explore, Explain, Elaborate, Evaluate, and Empower. Student Pages: At the end of the unit, any necessary student pages are included. In the case of this unit, these are prediction maps. The unit asks the driving question, what are the mechanics behind ocean processes? Each grade-band has unique lesson plans following different NGSS Disciplinary Dore Ideas, but all meet the following standards. 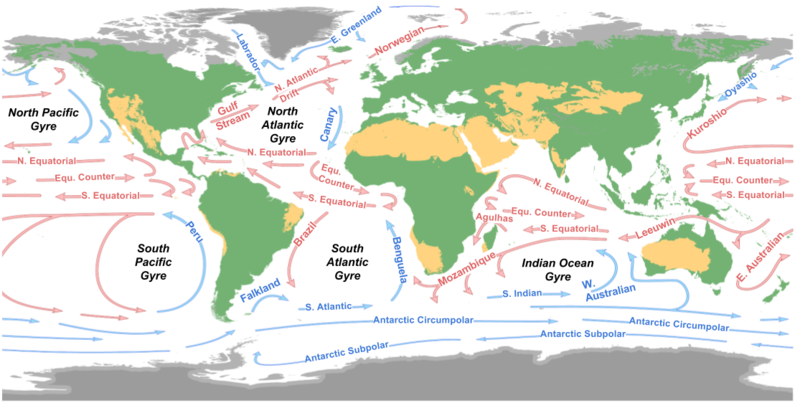 Ocean Literacy Principles:(1) The Earth has one big ocean with many features; (2) The ocean and life in the ocean shape the features of Earth; (3) The ocean is a major influence on weather and climate. With this unit in its pilot stage, we hope to acquire teacher feedback. After downloading and using our lessons, please submit a review to our Project Manager at projectmanager@educationalpassages.org. Abstract: In this Earth Science unit, Elementary-level students explore the oceanic and atmospheric mechanics behind ocean physics. The first lesson, Shoreline Erosion, engages the students, connecting them and their schoolyards to a phenomenon threatening coastal communities. They then explore mechanics causing erosion in the Waves lesson and explain wave formation in the climate-based Trade Winds lesson. In the final lesson, Surface Currents, students model the Thermocline and use data gathered by Educational Passages to evaluate the impact of ocean mechanics. 3-ESS2-2 Obtain and combine information to describe climates in different regions of the world. 4-PS4-1 Develop a model of waves to describe patterns in terms of amplitude and wavelength and that waves can cause objects to move. 4-ESS2-1 Make observations and/or measurements to provide evidence of the effects of weathering or the rate of erosion by water, ice, wind, or vegetation. 5-ESS2-1 Develop a model using an example to describe ways the geosphere, biosphere, hydrosphere, and/or atmosphere interact. Abstract: In this Earth Science unit, Middle School students explore the celestial, atmospheric, and geological mechanics behind ocean physics. In the first lesson, The Earth-sun-moon System, students evaluate the system’s impact on ocean mechanics. Then, they explore the impact of Earth’s rotation on surface winds and currents in the following computer lab activity, Modeling Weather. Students explore and evaluate a data-based atmospheric and oceanic application to explain the relationship between pressure gradients, wind, and currents. Students then elaborate upon these concepts by modeling upwelling and downwelling in a lesson on Thermohaline Circulation. In the final lesson, Sea Level Rise, students evaluate changes in ocean mechanics. MS-ESS1-1 Develop and use a model of the Earth-sun-moon system to describe the cyclic patterns of lunar phases, eclipses of the sun and moon, and seasons. MS-ESS2-4 Develop a model to describe the cycling of water through Earth’s systems driven by energy from the sun and the force of gravity. 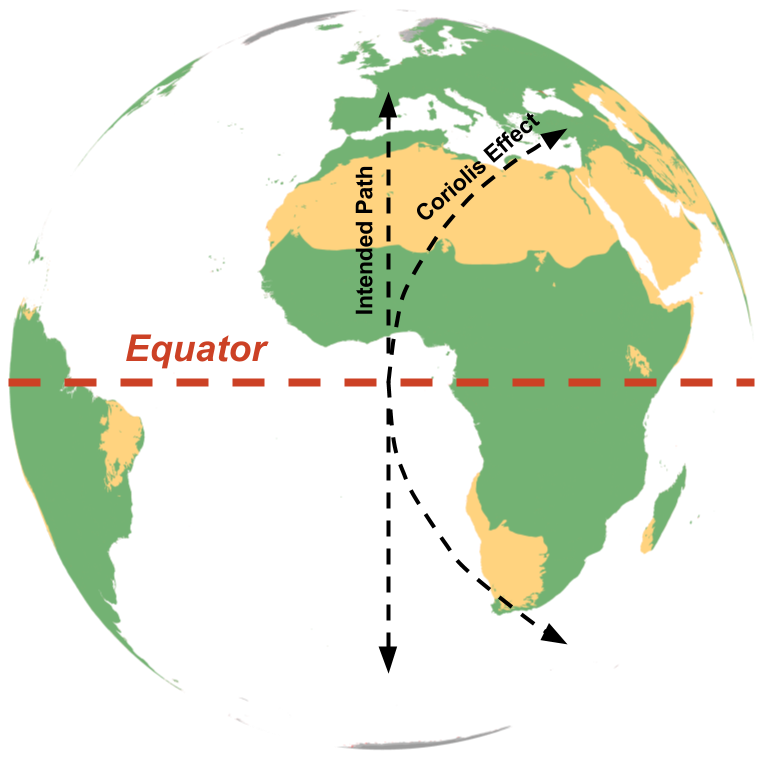 MS-ESS2-6 Develop and use a model to describe how unequal heating and rotation of the Earth cause patterns of atmospheric and oceanic circulation that determine regional climates. MS-ESS3-2 Analyze and interpret data on natural hazards to forecast future catastrophic events and inform the development of technologies to mitigate their effects. Abstract: In this Earth Science unit, students explore the atmospheric, celestial, geologic, and hydrologic phenomena responsible for ocean mechanics and the impact of these mechanics on other Earth processes. Students begin with lessons on Atmospheric Circulation and the Hydrologic Cycle, reviewing the atmospheric and meteorological mechanics behind ocean physics. Then, they explore changes in ocean mechanics. 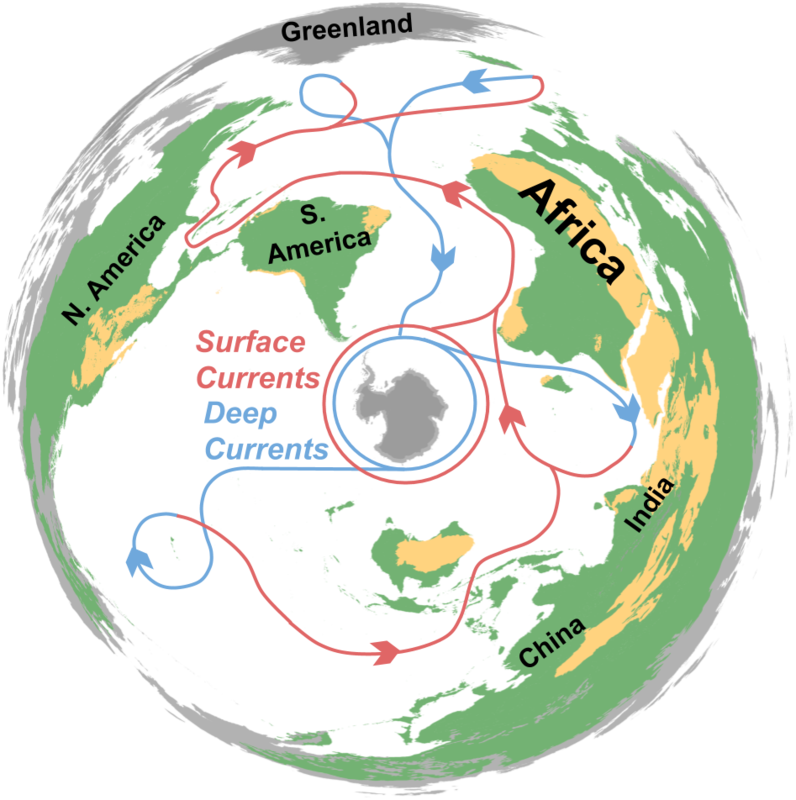 In the Seafloor Spreading lesson, they explain this change using geological processes and, in the Sea Level Rise lesson, they evaluate eustatic and regional changes in sea level and their implications on other oceanic processes. HS-ESS2-4 Use a model to describe how variations in the flow of energy into and out of Earth’s systems result in changes in climate. HS-ESS2-5 Plan and conduct an investigation of the properties of water and its effects on Earth materials and surface processes. HS-ESS1-5 Evaluate evidence of the past and current movements of continental and oceanic crust and the theory of plate tectonics to explain the ages of crustal rocks. HS-ESS2-2 Analyze geoscience data to make the claim that one change to Earth’s surface can create feedbacks that cause changes to other Earth systems.